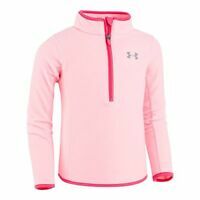 Under Armour Childrens Apparel Toddler Girls Heathered 1/4 Zip- Pick SZ/Color. 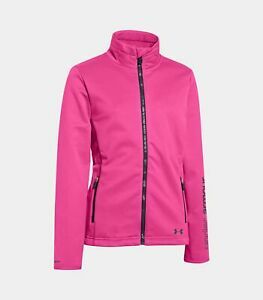 Under Armour New Girl's Purple Hoodie. Size Small USA FREE SHIPPING!!!!!!!!!!!! !